This midweek, arguably the biggest English-based Champions League clash in a decade will take place. Far bigger than most, the two most exciting sides in England – Liverpool and Manchester City – will go to war. With a promise of goals and bombastic football, who will come out on top at Anfield? 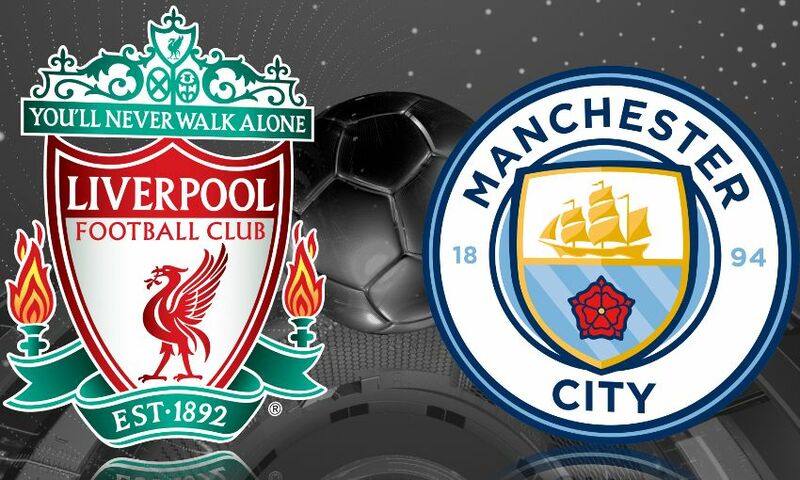 The Reds host City knowing they have great form in this kind of experience. They are in good form, with the loss of Joe Gomez a minor blow. Young full-back Trent Alexander-Arnold has been a target in recent matches, but a resurgent second half at Selhust Park from the full-back helped him to come out the other side unscathed. The Reds have the firepower to beat anyone, and have history on their side: the 4-3 epic at Anfield being a true sign of where Liverpool can reach. This midweek will go some way to show if that was a fluke or a victory that was a sign of things to come. The Citizens stroll into Anfield knowing they have a league to win in-between both matches. With Manchester United set to visit, it’s going to be very exciting to see how City react to a season-defining week. With few injury or form worries, though, they couldn’t turn up in better condition. 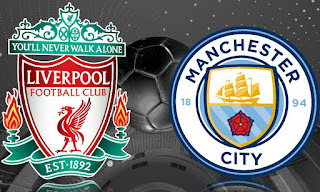 With the form of David Silva and Leroy Sane making up for a minor Kevin de Bruyne lilt, they should arrive at Anfield feeling confident of a big result. We’re going to be ambitious – 3-3. This has the makings of an all-time classic, but we just cannot see Liverpool staying tight enough at the back to win this one. City are lethal, as are the Reds, but they are slightly less outrageous at the back. This tie will likely be decided by slim margins, and that defensive prowess (and lack of for the Reds) could play a major role.